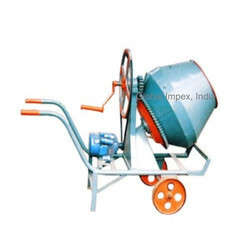 We supply a range of precision-engineered mixer machines used for the uniform mixing of construction materials like cement, limestone and others. 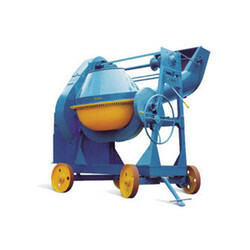 These machines stand high in quality and performance. 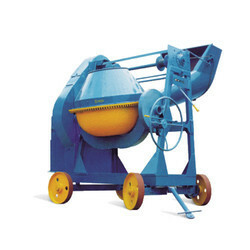 Easy to maintain and operate, our range is designed to suit the specific technical requirements of our clients. 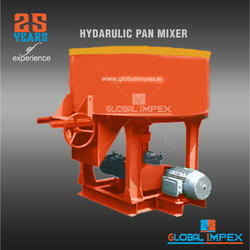 Our range of pan mixers are designed keeping in mind the load-ability as well as the other technical specifications provided by the client. 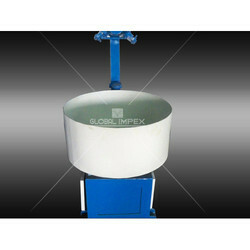 Easily portable, our pan mixers can be moved from one place to another without difficulty. 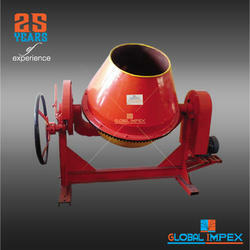 These machines are run by reduction gear box with a motor of 5hp - 7.5hp and have a capacity of 100-1000 kgs. 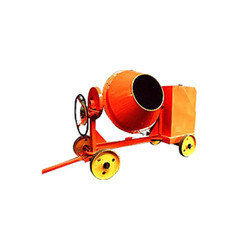 Our range of concrete mixers has the ability to take varying load of quantity of the component required to create concrete quality materials. 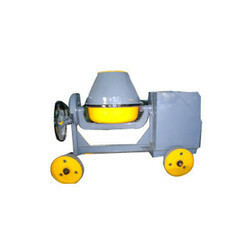 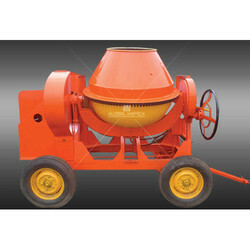 The machines have a sturdy structure and provide easy loading and unloading of the components. 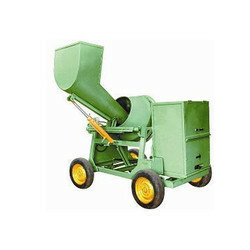 Our range is run by electric motor or diesel engine of 6 HP.